Communication between men and women is not always easy. 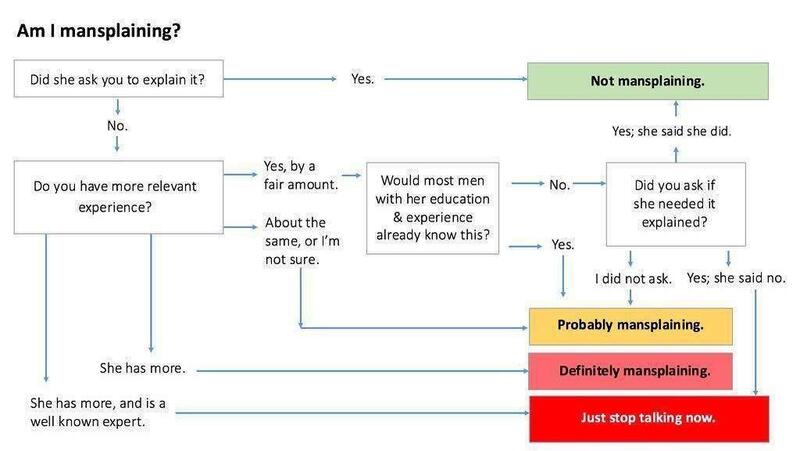 Here’s a humorous take on the phenomenon of “mansplaining” (courtesy of @kim.goodwin) . Are you interested in meeting your soulmate who understands you? Contact us today!